Tremblant Virtual Reality is the latest indoor experience,next to Place St-Bernard, just behing Mission Liberté! 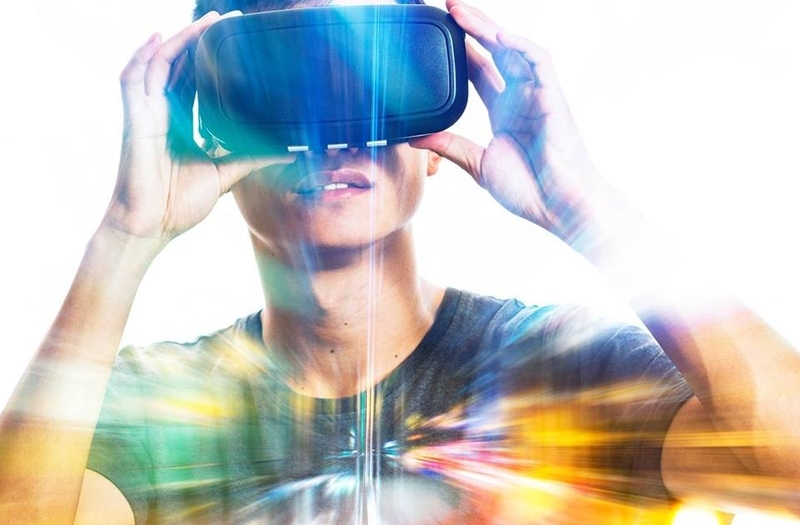 Come and try thrilling, immersive VR rides in our new full-motion seats or reserve your own private group station and share your amazing virtual reality adventures with friends and family. For a splashing good time, head to the Aquaclub! 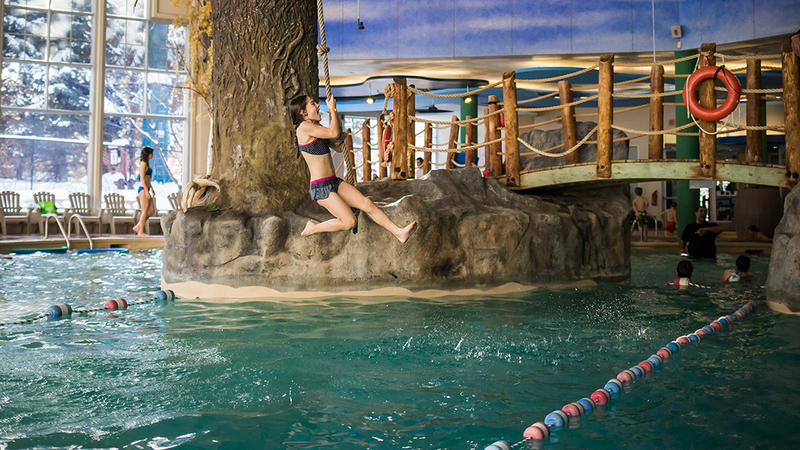 The aquatic centre in the Aquaclub la Source features a wading pool for toddlers a refreshing waterfall and a large main pool with a Tarzan rope and jumping rocks that kids of all ages will love! Adults will truly appreciate the indoor and outdoor hot tubs and the eucalyptus steam baths. There’s something for everybody. 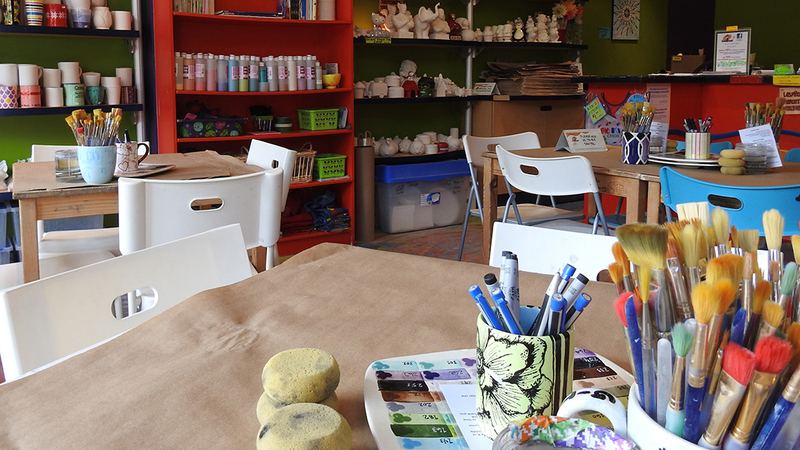 Let your creative side run wild at le Studio Créatif. Paint your own pottery and create a unique souvenir. With hundreds of items to choose from and all the tools and colors you could need, the artist within is sure to come to life! 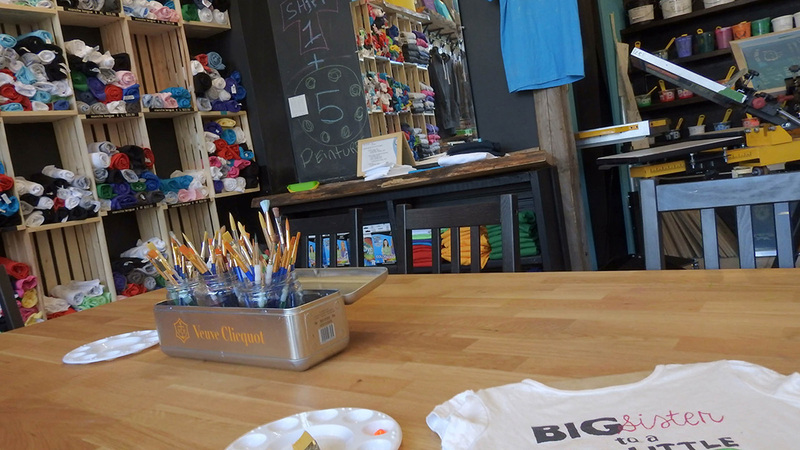 T BAR offers a unique and interactive shopping experience allowing you to create and personalize your own t-shirts. Customize your shirt using one of the many techniques available and bring home the ultimate souvenir! More than just a retail store, the T Bar concept provides a fun experience, creates great memories, encourages self-expression and helps unleash the creative spirit that lives in all of us. Race against time in order to escape! 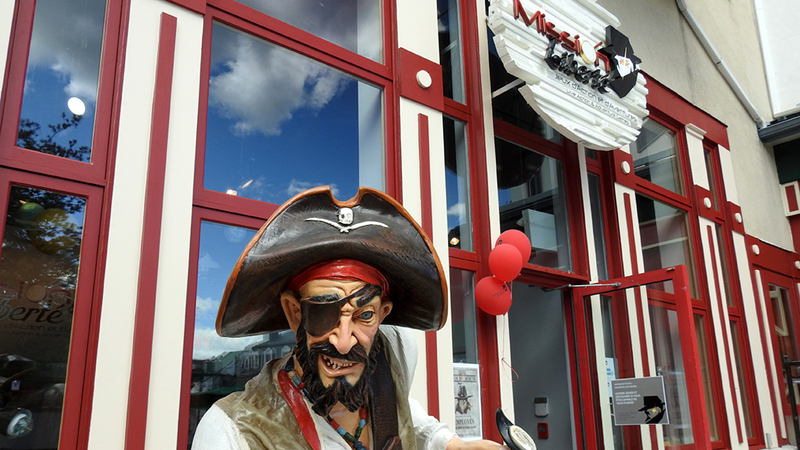 At Mission liberté, located in the heart of Place Saint-Bernard, try to escape from one of the five themed rooms: Heros Express Explosion, Jack & The Beanstock, Mafia restaurant, Pirate ship and Space station. Getting in is easy, but getting out will require all your smarts and observation skills! Enter a carefully crafted world that will immerse you in a thrilling experience with friends, family, or colleagues. 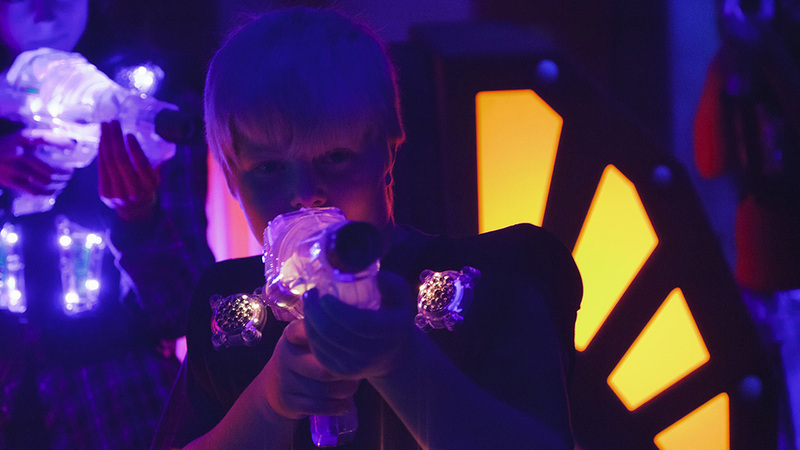 Like a larger-than-life video game, Mission Laser offers a new laser tag arena specially designed with the most advanced high-tech equipment to provide a truly unique and exciting experience. You’ll feel as if you’re part of an action-packed arcade game! At the Plush Factory, create an adorable plush companion that will remind you of the fun times you had in Tremblant! 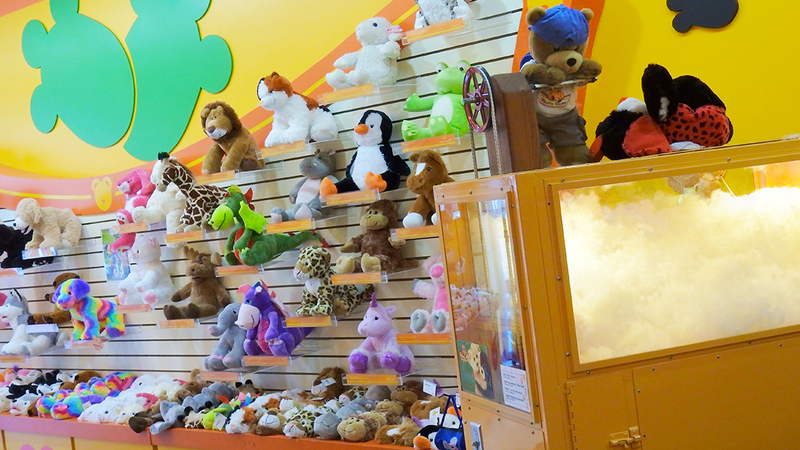 You can choose from more than 40 furry friends and hundreds of costumes and accessories. Each cute creation comes with its own passport and suitcase to complement the experience. It’s delightful and fun for all ages. 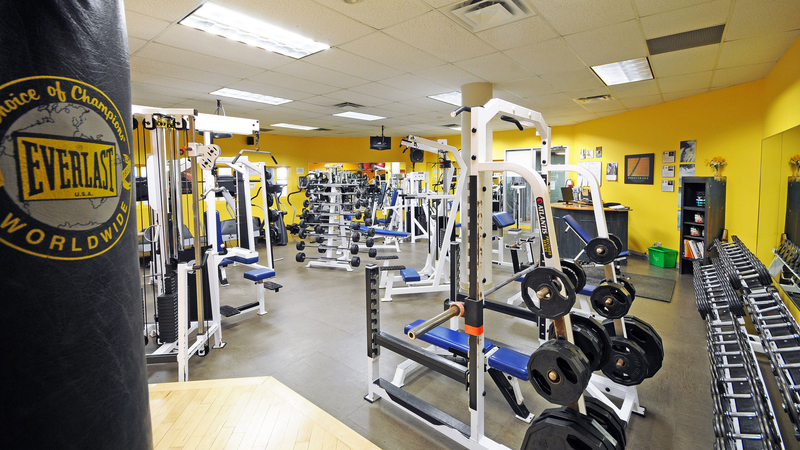 At the fitness centre located in the Aquaclub la Source, you’ll find the equipment and support you need for a great workout. Work on you cardio thanks to stair climbers, treadmills and spinning bikes; get your strength training on with the Atlantis weight training machines and free weights; or practice your balance with swiss balls and other tools. You even have access to a certified professional fitness consultant who will help you with sport-specific preparation, rehabilitation or a full fitness assessment and body composition evaluation. In the Place Deslauriers, discover Galerie Pion and its fun, colorful, one-of-a-kind art pieces. 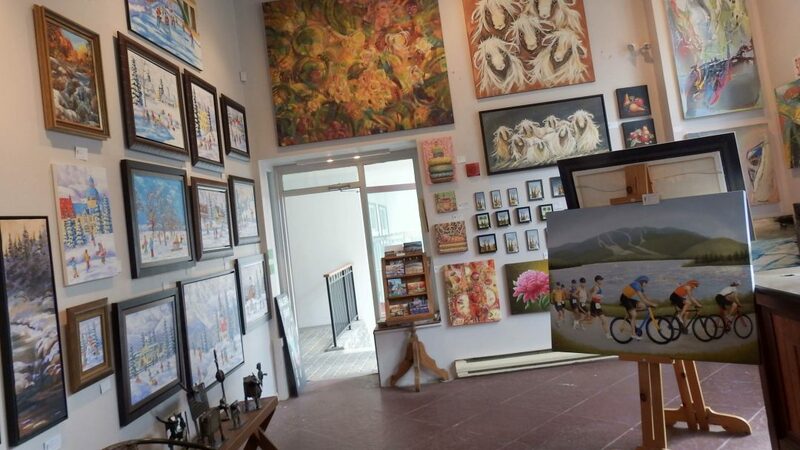 The gallery features works from professional artists available exclusively here in Tremblant. 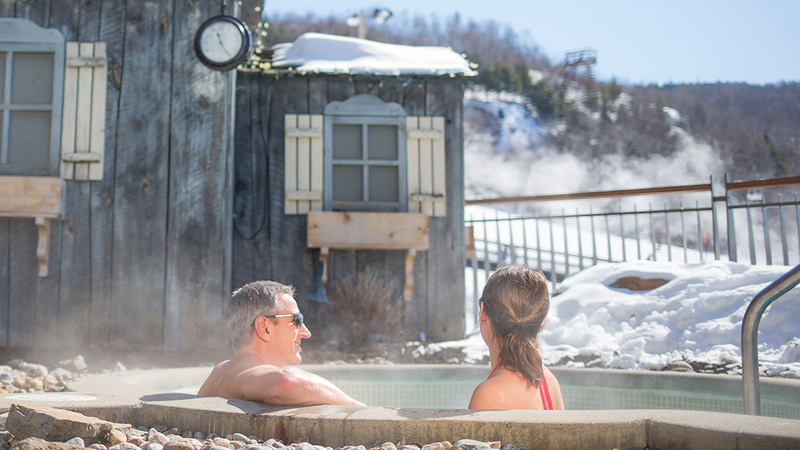 Find your perfect way to relax: enjoy a soothing day at one of Tremblant’s spas. With the slope side spa by Amerispa, treat yourself to a massage or beauty treatment at one of two locations, directly in the pedestrian village. At the Scandinavian baths, you’ll find relaxation in the heart of nature! Finnish dry sauna, norwegian steam bath, outdoor hot baths, thermal and nordic waterfalls, river access, solariums, relaxation areas and massages are approximately 5 minutes from Tremblant. Want something a little cozier? Try an in-room massage. Experience the ultimate in relaxation in the comfort of your hotel room or vacation home. It’s all play all day at the Casino! 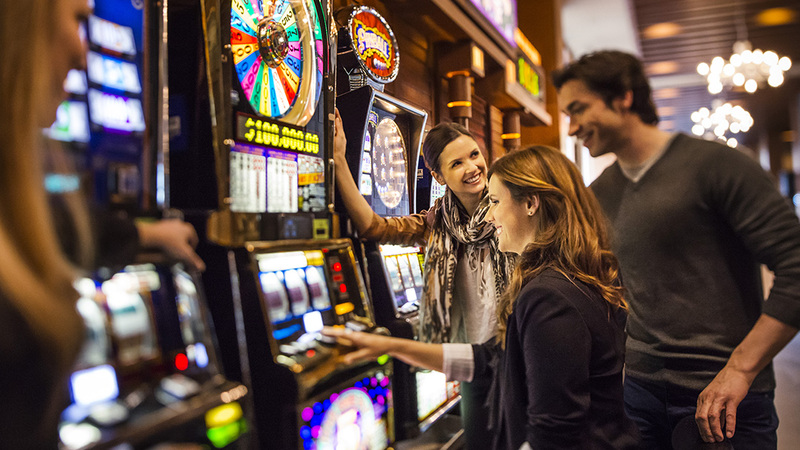 Set in the heart of the Versant Soleil, the Casino de Mont-Tremblant will offer you an exclusive entertainment experience in a refined and friendly setting. The incomparable architecture and décor inspired by the natural elements of its surroundings are sure to delight the eye! Following opening hours, a free shuttle runs between the Casino and the pedestrian village every 30 minutes. Go for the sight, stay for the fun!